We will be indulging in all kinds of amazing recently new general fiction! Nicola Moriarty lives in Sydney's North West with her husband and two small daughters. 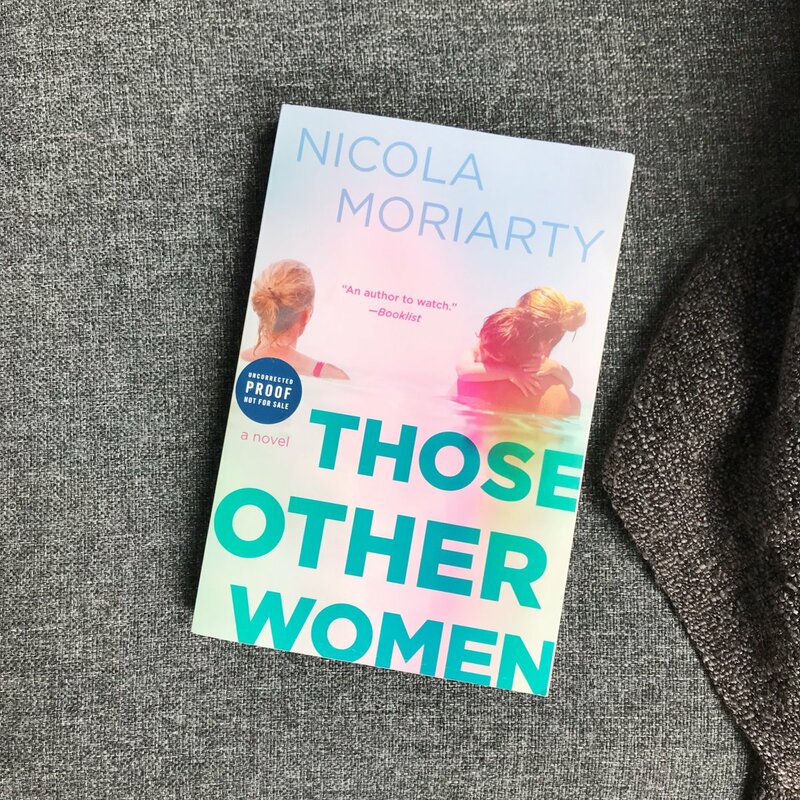 She is the younger sister of bestselling authors Liane Moriarty and Jaclyn Moriarty, so has a serious fiction pedigree. After years of writing and giving birth, and writing and giving birth, changing jobs three times and completing a teaching degree at Macquarie University, she has written her first novel, "Free-Falling".